Jackets are made to protect you from cold and give you the warm feel throughout the day. 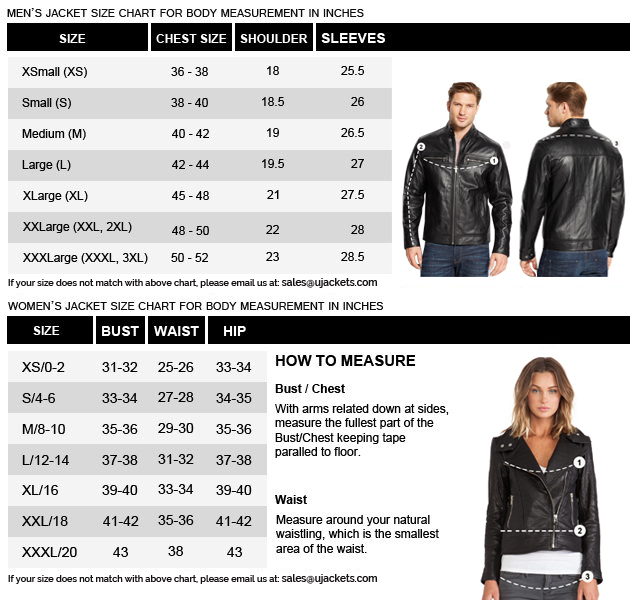 Keeping this in mind, we have prepared this flawless leather made Harley Davidson Victory Lane Leather Jacket. It’s an alluring product available in an elegant design. This Harley Davidson Victory Lane Motorcycle Leather Jacket is made of genuine leather and viscose lining stitched inside. It contains admiring features like zipper closure while snap tab collar for a stunning look. It comes in full sleeves with zipper cuffs along with two waist pockets. You can purchase this product in black color. Hard to unzip Its material was great, delivery was punctual, but the one of the features gave me a slight issue. The zipper was not smooth all the way down. I took it out of the package and tried to unzip but it just wouldn't go. My wife then told me to use wax as the last resort and it worked. Alas! It's here. My anxiety has gone after this jacket was delivered to my house. I have longed for a biker jacket of a famous brand and IT IS NOW HERE!!! For the price, I planned to get a below-par jacket but it was so much more, just like any other expensive leather jacket.